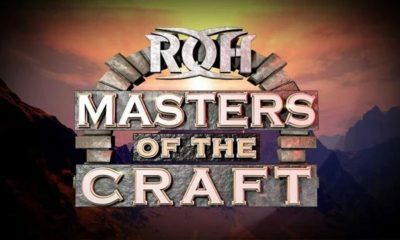 Who will face Rush at Ring Of Honor’s Final Battle Fallout TV Tapings? 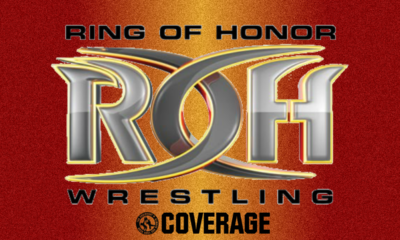 Coming up on December 14th, Ring Of Honor will be at the Hammerstein Ballroom for its final pay-per-view event of 2018, Final Battle. 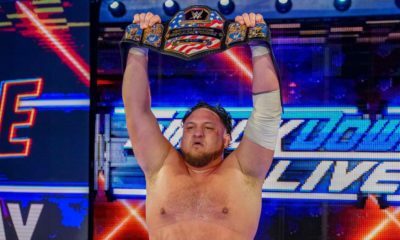 However, the action over the weekend will continue the next night at the famed ECW Arena in Philadelphia for the Final Battle Fallout television tapings. 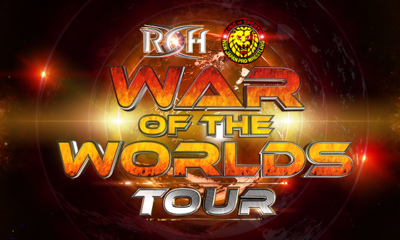 On Dec. 15, the night after the huge Final Battle pay-per-view, Ring of Honor will present Final Battle Fallout, an international TV taping, at the historic 2300 Arena in Philadelphia. 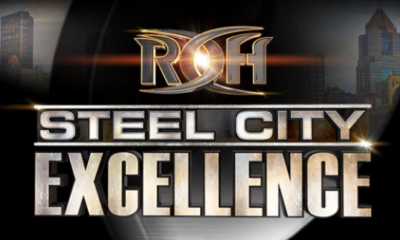 What better city for ROH to put an exclamation point on its biggest year ever than The City of Brotherly Love? One of CMLL’s biggest stars, RUSH, a founding father of Los Ingobernables, makes his long-awaited ROH debut in Philadelphia at Final Battle Fallout! 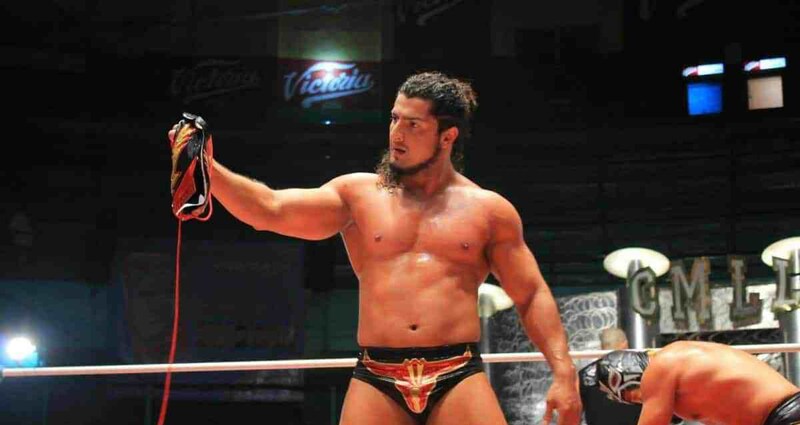 RUSH has headlined CMLL cards at the historic Arena Mexico since embracing his dark side and has seen his group expand internationally, with Tetsuya Naito launching his own incredibly successful group in New Japan. RUSH makes his debut against a colleague of a man he faced in the main event of CMLL’s historic 85th Anniversary event just a few months ago! It will be RUSH versus “The Best Around” TK O’Ryan in Philadelphia! Matt Taven has become a bonafide star in CMLL, main eventing CMLL’s biggest event of the year in 2018 after making his debut there in 2016. His very first opponent on his very first trip to Mexico? RUSH. Opposing him in the Hair vs. 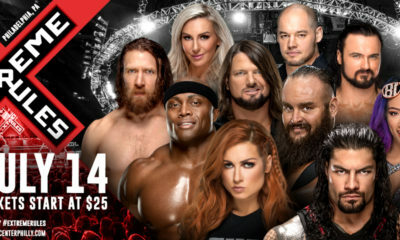 Hair tag team main event at 85th Anniversary? RUSH. Responsible for scalping Taven in Arena Mexico, RUSH comes to ROH and he is looking to take out the entire Kingdom! 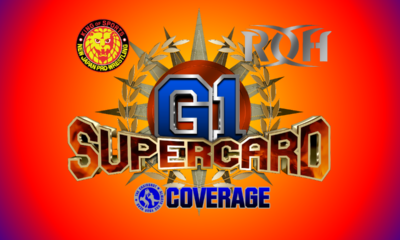 It is an opportunity for Los Ingobernables, whose Japan chapter recently defeated The Kingdom in tag team action in Toronto, to pick up another victory over The Kingdom while it is an opportunity of a lifetime for TK O’Ryan to avenge The Kingdom’s leader and pick up the biggest win of his career against bonafide superstar, RUSH! Who will pick up the victory? Join us LIVE to find out! There is nothing like the fast-paced, in-your-face action that only ROH can deliver! Tickets are moving FAST for Final Battle Fallout, ROH’s international television taping. Get yours, now! Do you think it will be a fair fight or will The Kingdom interfere? Let us know on social media @theCHAIRSHOTcom and always remember to use the hashtag #UseYourHead!